Buy J.S. 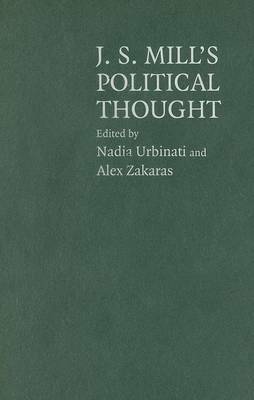 Mill's Political Thought by Nadia Urbinati from Australia's Online Independent Bookstore, Boomerang Books. 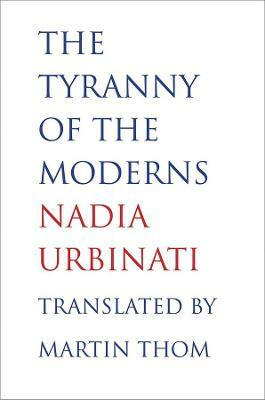 Nadia Urbinati is Neil Singer Professor of Contemporary Civilization at Columbia University in the Department of Political Science. 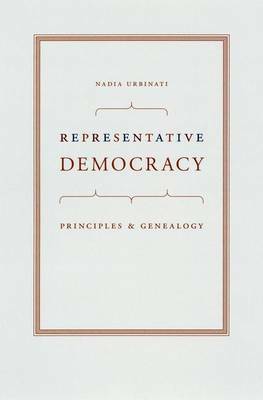 She is the author of Mill on Democracy: From the Athenian Polis to Representative Government, which received the David and Elaine Spitz Prize as the best book in liberal and democratic theory published in 2002, and Representative Democracy: Principles and Genealogy. Professor Urbinati has edited the works of Carlo Rosselli, Liberal Socialism (1994) and Piero Gobetti, On Liberal Revolution (2000). Alex Zakaras is Assistant Professor of Political Science at the University of Vermont. 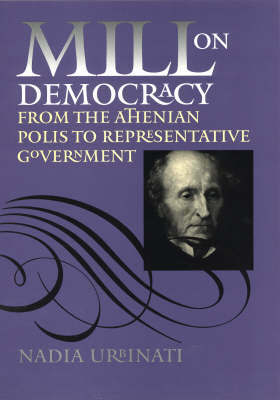 He is currently completing his first book on individuality and democratic citizenship in the writings of J. S. Mill and Ralph Waldo Emerson.